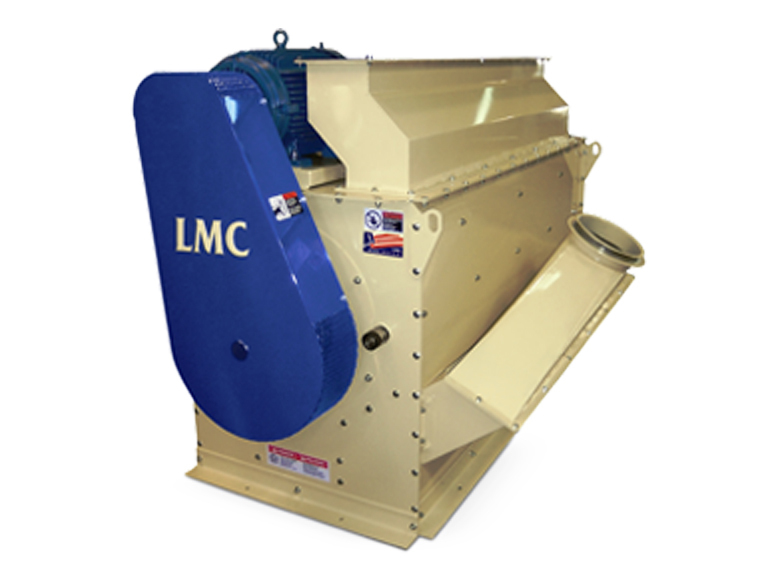 The LMC Prehuller is designed to improve the efficiency of down-line almond processing operations and increase bin storage by removing 10-15% of the hulls from certain varieties of almonds. This process is performed by utilizing a pin beater to remove the almond hulls without damaging the almond product. 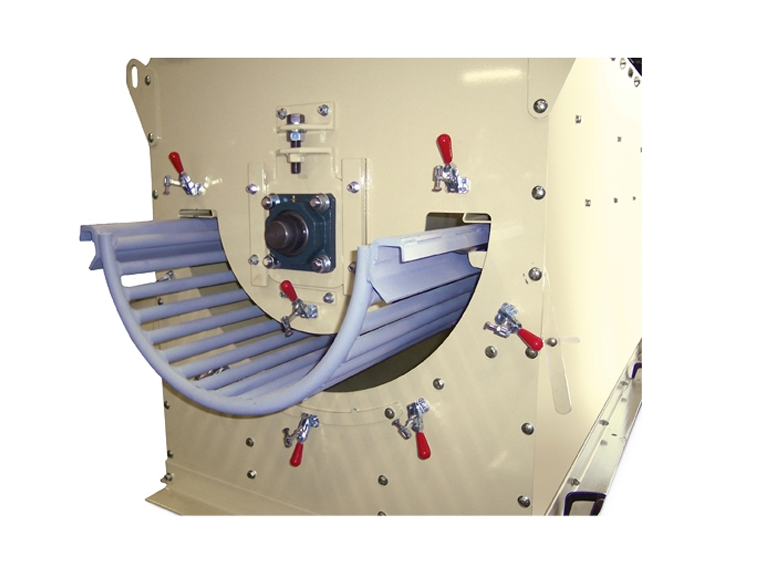 The built-in aspirator removes the hulls from the remaining processing circuit, allowing the sorting, sifting, and shell-removal equipment to work more efficiently and effectively. If you want to increase the productivity of the almond equipment and utilize your bin storage space more effectively, a LMC Prehuller is what you need. Built-in aspiration is available for dust control on all models. Optional bypass valve for product diversion when conditions are not ideal for Prehuller operation.